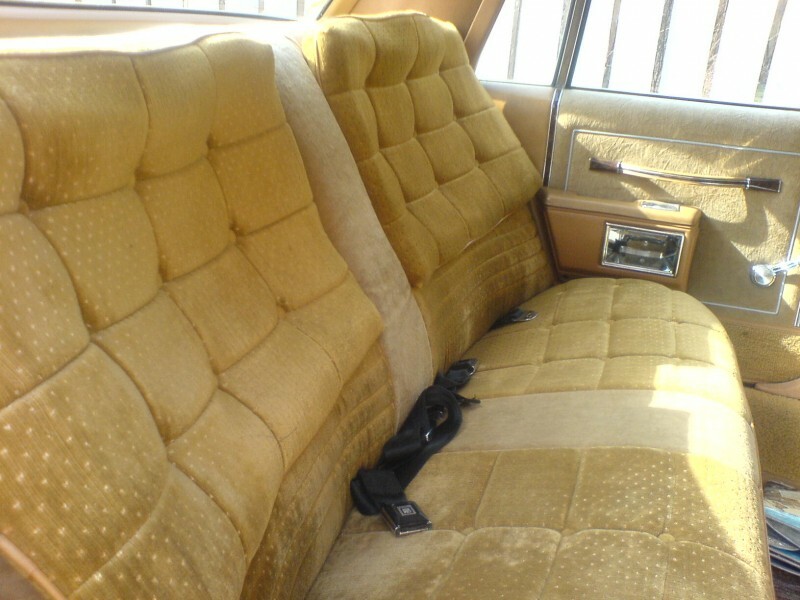 Try finding couches like these in a Cruze! Cars have evolved through distinct eras since their inception over 120 years ago. The Edwardian era brought the newfangled novelty of the automobile to racetracks and homes like never before. The muscle car era (1966-1974) brought us loud cars with louder graphics that binge drank Sunoco and made names like GT500, Hemi and Stingray legends on the street. The turbo era (1984-1995) brought us cleaner, more aerodynamic designs and livable fuel injection. But between these two eras is one that people oft look over. Few things say malaise quite like brown. The stagnant period between 1975 and 1983 is known as the malaise era. Saddled with federal "5 mph" bumpers and strangled with stringent federal emissions equipment, few cars made over 200 horsepower and those that did, did so only through massive cubic inches. It was a perfect storm for the automotive world really, the OPEC crisis meant suddenly living with your 8 mpg Chevelle was an increasingly impractical and expensive proposition. In these dark days when performance was a four letter word, people looked past posi trac and dual quads and began to look longingly and landau topped and chrome grilled Lincoln Town Cars. Cars from the malaise era were often softly sprung and under powered, yet they do carry a certain appeal. 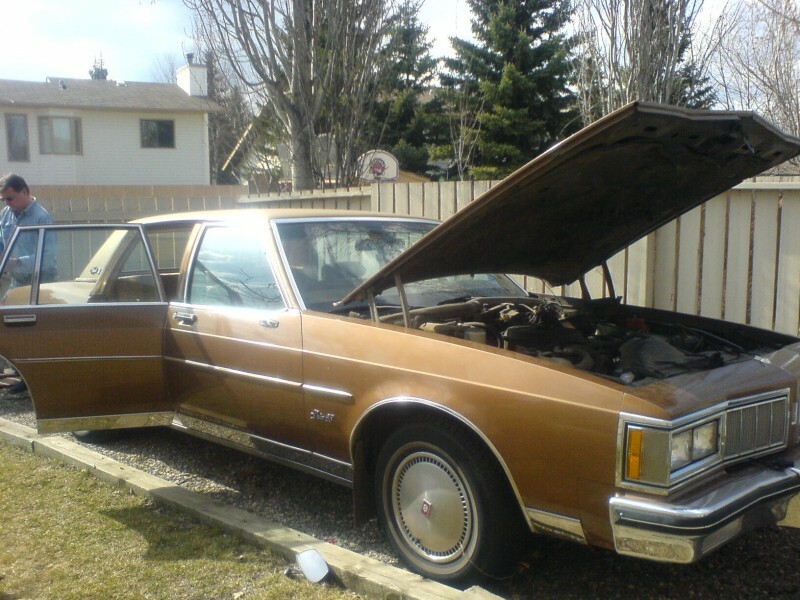 These days, popular common sense and logic drive down the price of entry for most 70's luxury land barges and the market is flooded with original low mile examples. If you're looking for collectibility or performance, you best look elsewhere. 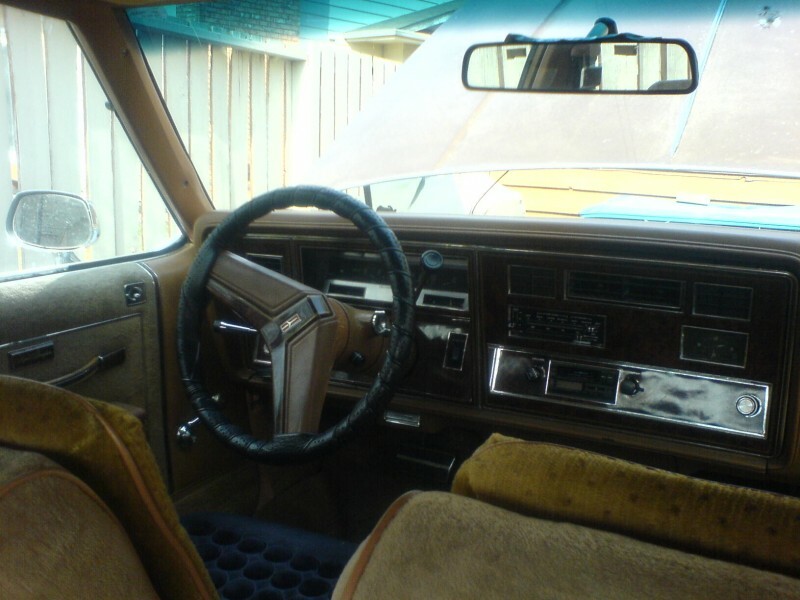 But if you like tuffed velour, "brougham" editions, cassete players and cheap plastic woodgrain, you'll enjoy your Gerald Ford era malaise mobile. 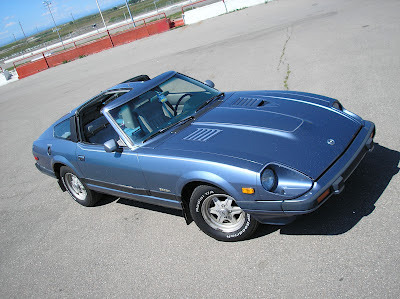 With production spanning from 1979-1983, the Datsun 280ZX is a late malaise era grand tourer.